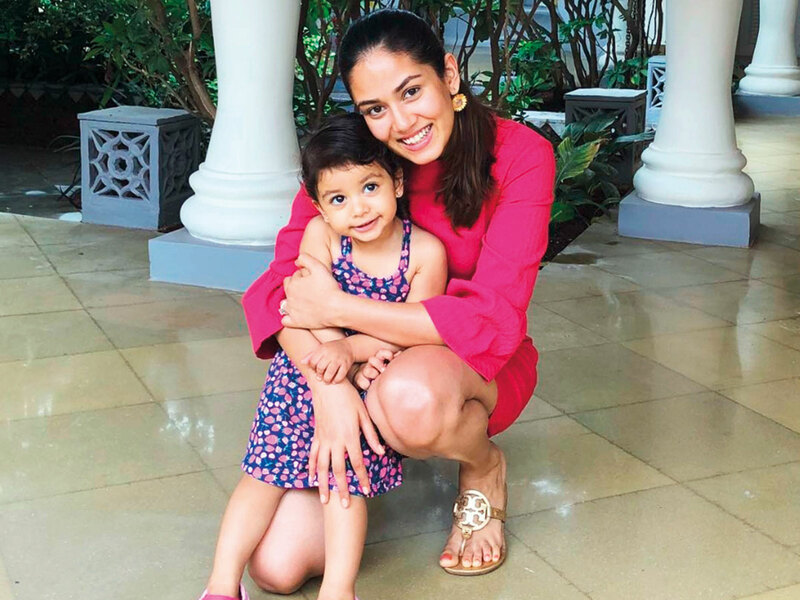 After getting trolled for letting her two-year-old daughter Misha colour her hair, actor Shahid Kapoor’s wife Mira Rajput Kapoor says it doesn’t make sense to get serious about everything. “It wasn’t a colour. It was a regular paint. She [Misha] just had nice time and I think it’s just about letting your children to be creative, letting them be free and letting them to have a good time. I think it doesn’t make sense to get serious about everything,” Mira told the media during a fundraiser event. “I’m not a regular mom, I’m a cool mom,” she captioned the photograph. But the photograph didn’t go well with the netizens as they started criticising Mira.